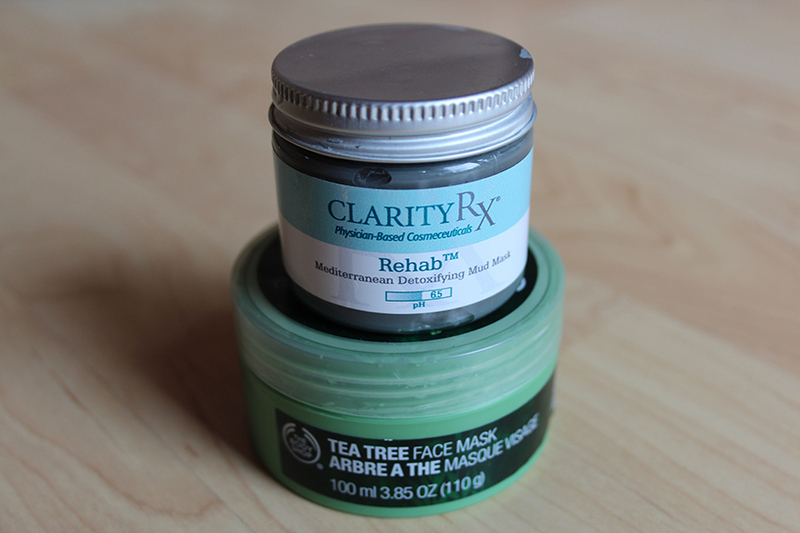 I am a girl who loves trying new skin care products, especially face masks. And I have found two exceptionally great facial masks that I’ve incorporated into my skin routine for the past couple of months, and I have noticed a HUGE difference! 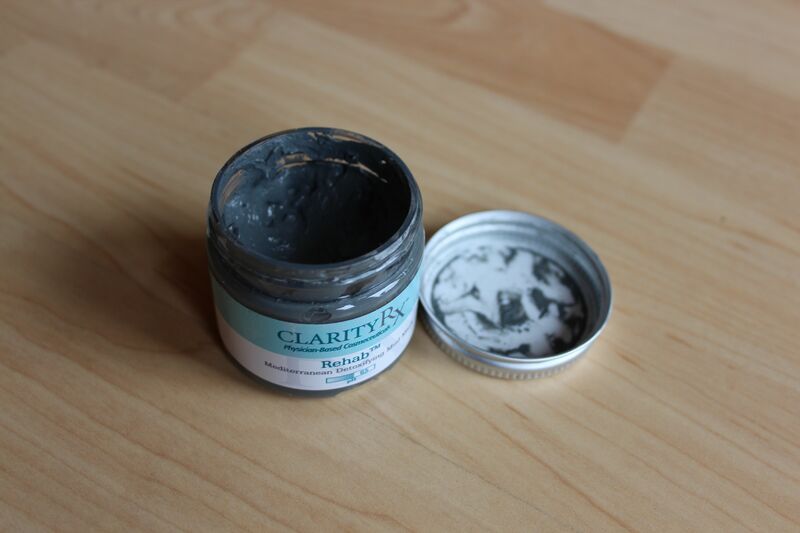 The first facial mask was one I picked up at a Hand and Stone spa, the Rehab Mediterranean Detoxifying Mud Mask. This mask is very strong, so I usually do not cover my whole face but rather I use it like a spot treatment. If I am having a few problem areas, I use this mask on the particular spot, once a day for ten minutes. After a few days the problem has completely disappeared! This product was $25, but since I use it more like a spot treatment, this could last for around 6 months. This next mask is one a few of you may be familiar with as it is one of The Body Shop’s top rated items. 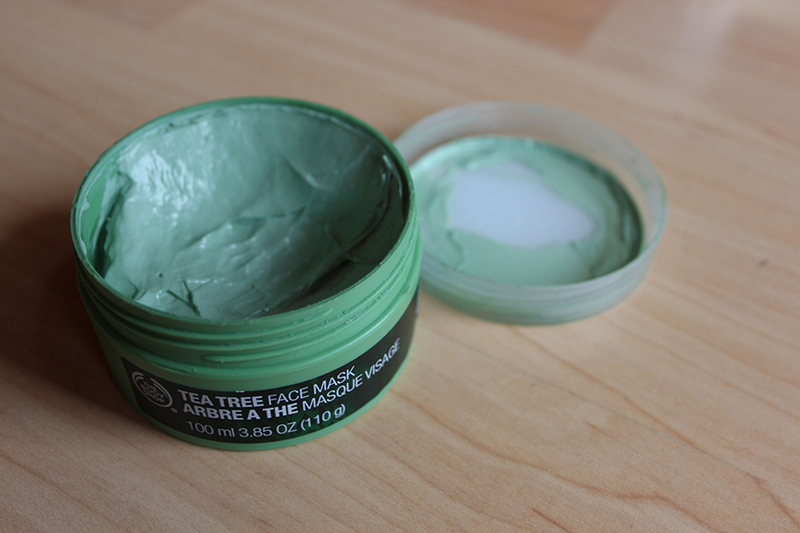 This tea tree face mask has such an amazing cooling effect on the skin and visibly reduces any redness on my skin instantly. I use this mask about twice a week, as it is perfect for those hot summer days when you want to cool down and relax. I actually found out about this mask after purchasing a sample pack from the counter at Sephora. I love picking up a few small sample packs every time I stop by. It is a quick and cheap way to test out a product before deciding to purchase it. I also just started exploring all types of masks myself (mud, sheet, gel, etc…). I will definitely check these out! You should! They are super great products! These look great! I use a tar from Tobago on my face (it burns and smells terrible, but it works! haha), but I’ll have to give these a try! I’ve never heard of a tar mask before! That’s interesting. I loveeee these ones, but I may have to give that a go!